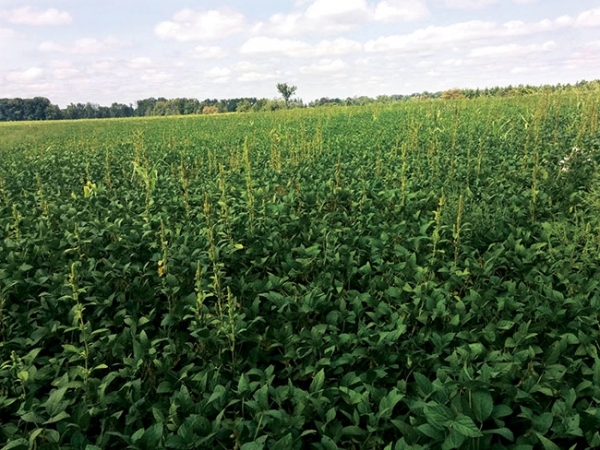 Crop Protection — Munro Agromart Ltd.
At Munro's we offer and carry many chemical and application products to help our customers with weed and pest management. Our staff are highly trained in providing a cost effective and conservative approach when determining and applying the right products for your farm. We currently use top of the line equipment to efficiently service the needs of our customers. We are running a Case Patriot and an AGCO Rogator self -propelled sprayers, both equipped with Raven Operating systems. Both machines also come with narrow and flotation tires for pre and post emergence applications along with highly trained and experience operators. We are extremely fortunate to have the opportunity to deal with a variety of suppliers that help us with providing the best and most advanced products to our customers. We carry a variety of products such as herbicides, insecticides, and fungicides, along with a variety of foliar fertilizers and crop boosters. 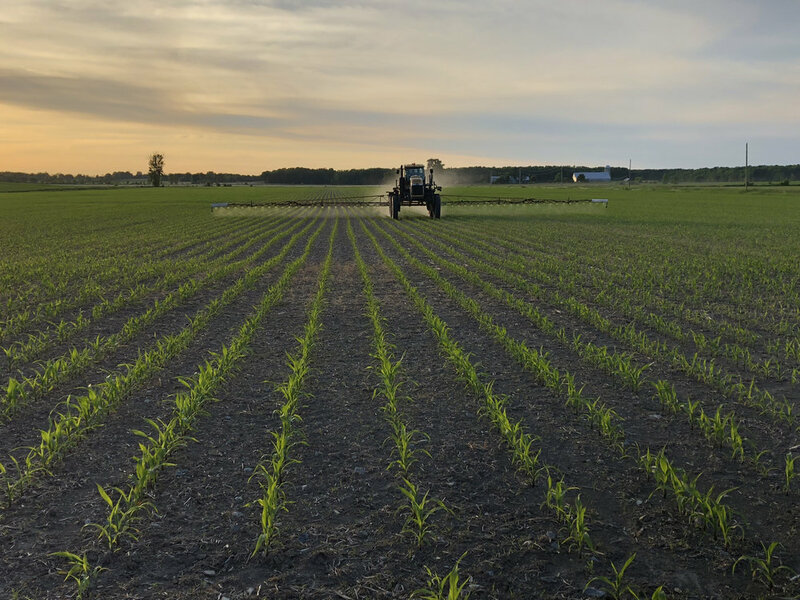 Before making any recommendations to your fields, our CCA’s will scout fields and farms for any signs of disease and problem areas that may arise in the future. We take a proactive method in using the right products and rates that will result in a successful pest management plan. Pesticide management is an important part in successfully achieving a high yielding and healthy crop. Our commitment to providing you with weed free crops doesn’t just end there. At Munro’s, all of our custom operators are fully licensed and comply with all provincial environmental laws. We take great pride in being environmentally friendly and will always take great precautions when applying our products on fields.